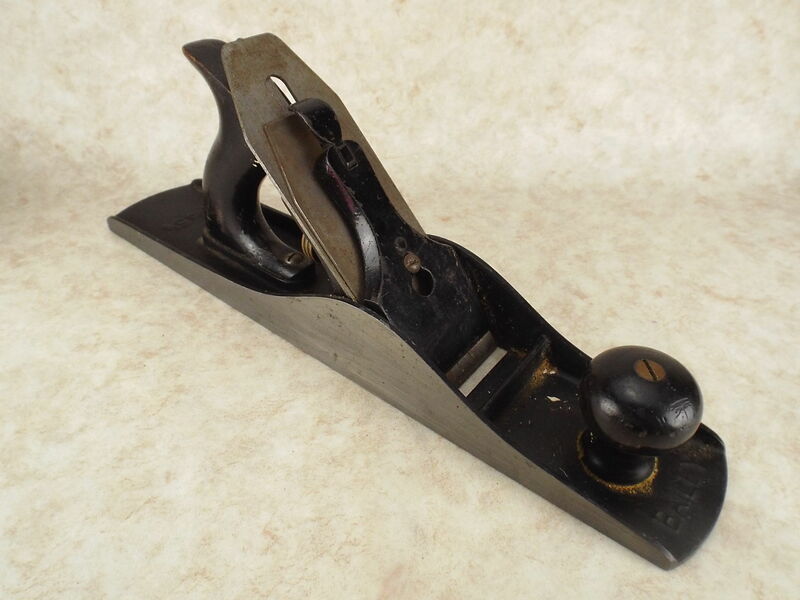 Stanley Type 11 51/2 Plane Modified Mouth Why ? I believe this is a Type 11 Stanley No. 5 1/2 plane, as you can see from my photos someone has opened up the mouth to 3/8" wide. Would I be right in thinking that this has been done to enable someone to remove large amounts of wood quickly/roughly ? 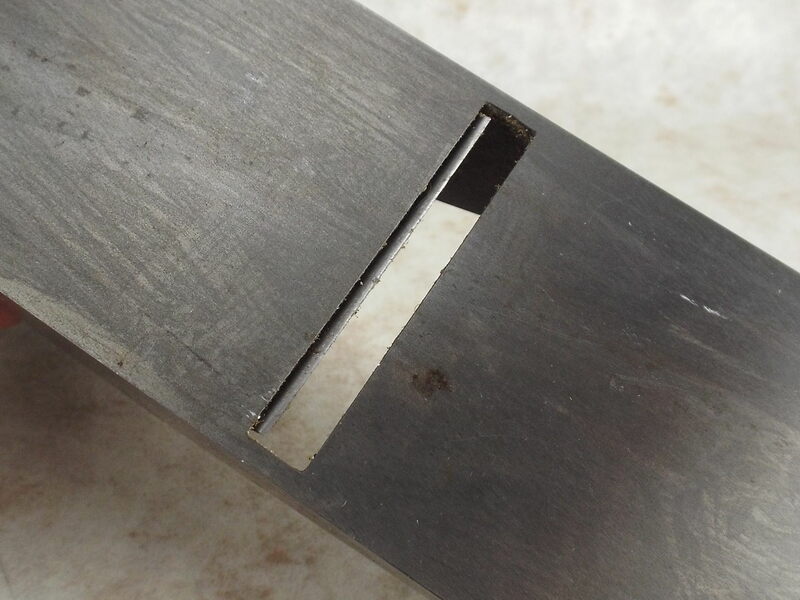 Re: Stanley Type 11 51/2 Plane Modified Mouth Why ? Modified to make a scrub plane? Shouldn't the blade have a little bit of an arc on it? Or, maybe the mouth was chipped and someone opened it up to make it look better??? I'm going with that. I don't know who would open a mouth that big... it's asking for a huge chip to get stuck in there. The mouths were made the size they were for a reason!